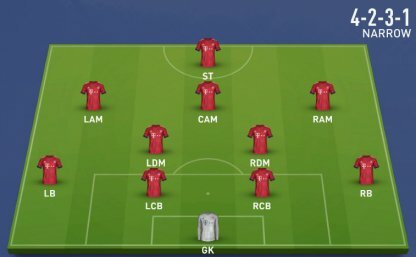 Learn how to create the best Squad in FIFA Ultimate Team! Read up on information about Card Packs, the Transfer Market, Teammate Chemistry, and more to create the best club in FUT! Players are heart of your squad. Getting high rated players is the best way to quickly strengthen your team. 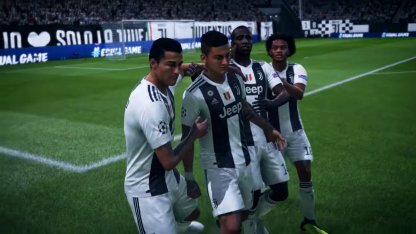 Opening packs is one of the main ways you will be able to acquire players for your squad. There are different packs that contain different card types and rarities! In the transfer market, you can buy players using FUT Coins. FUT Coins is the in-game currency you can earn by playing games. Chemistry is another parameter of team strength. It's a compatibility value among team members. There are few tips to increase chemistry. Check them out in the table below! Chemistry types affecting the above table will still need to be confirmed. This will be updated as soon as more information if found. Formations and systems dictate how your team will approach the game and how they will try to score goals. Learn some formations to further improve how well your team will perform! If you don't want to bust the bank, and still help improve your team, you should watch out for some cheap players in the Transfer Market. Some of these players will improve your team at a fraction of the cost! 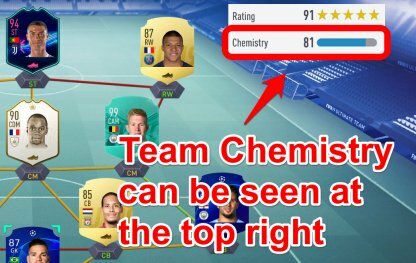 Chemistry Types are boosts that affect your player's attributes based on how high or low your player and teammate chemistry is. Each Chemistry Style affects different kinds of attributes. 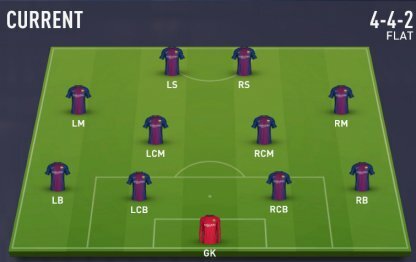 Player Chemistry can be improved by putting players who share the same nationality or team next to each other. 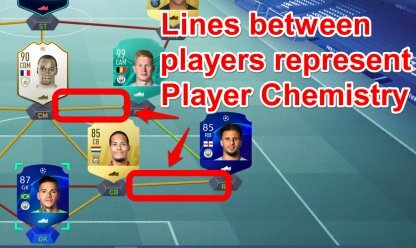 See whether you have good player chemistry by checking the line between players. Red being the worst, while green, the best. Team Chemistry is another factor to boosting your attributes. This shows the overall chemistry of the whole team and can be seen at the top right. Get to know more about the formation of your team to better understand your gameplay in future matches. Check the latest and trendy squads at Futhead. 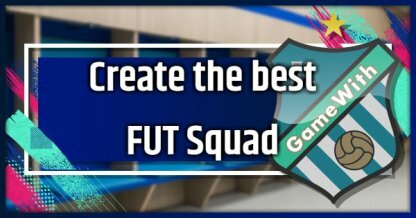 These will give you another way to compare your Squad, and ideas of ways to better to improve your FUT Squad!